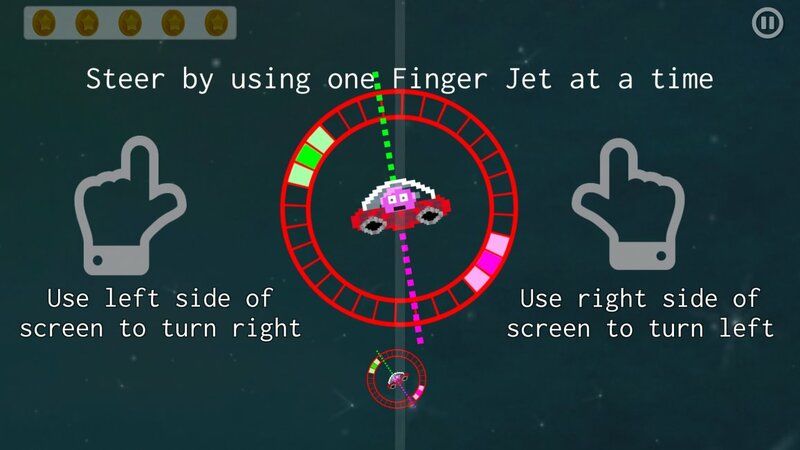 Control the Jets of your Spaceship with your Finger tips as you Challenge various Phases. There are 3 phases to challenge, each with 6 levels. 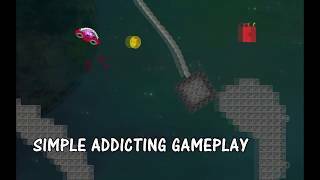 Dodge and burn your way past various obstacles as you collect coins and land on the landing pads. Little bit of a throw back to lunar lander, but mostly a unique concept. Can you get the best time? Check the daily, weekly or all time leaderboards. Downloads are free on mobile but steam version costs money. This is a great little game! The design is really simple but it works really well, perfect for a mobile game. I like how the ship controls and how tricky the game can get when trying to get around a level. The only thing I think holding the game back is the graphics. I think the UI and other elements are a bit inconsistent. Maybe someone who does graphic design could give you some advice. I think the rest of the game is brilliant tho and i'll be keeping it on my phone to play it. 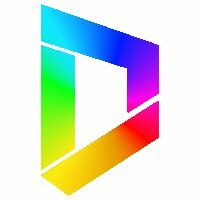 The concept is cool and work! But, I think, graphic and UI need more work! And it will be better!